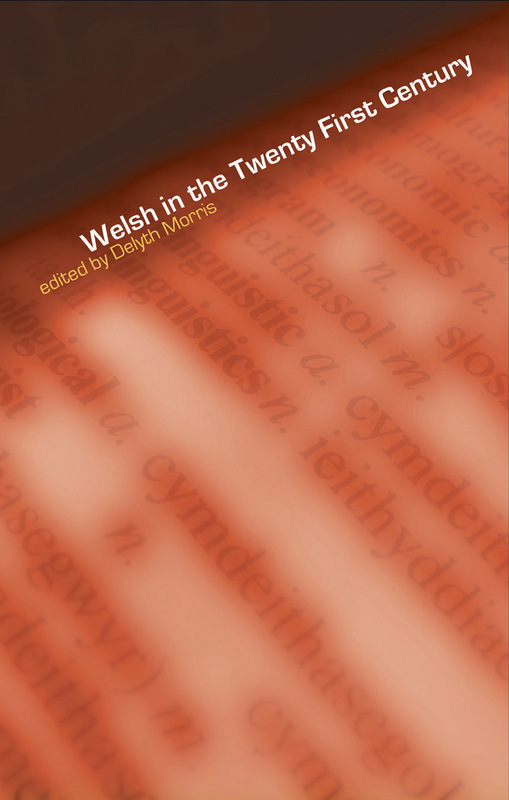 In this volume, Delyth Morris surveys the use of the Welsh language in Wales today. Morris considers topics such as the spread of Welsh to the Internet, the use of the language by young people, bilingual education, emigration and its effect on the language, attitudes of immigrants towards the language, and language planning institutions and legislation. Welsh in the Twenty-First Century will be of interest both to academic audiences and the Welsh language community as a whole.